Jim Cavan is the President and and CEO of Backpack Health. 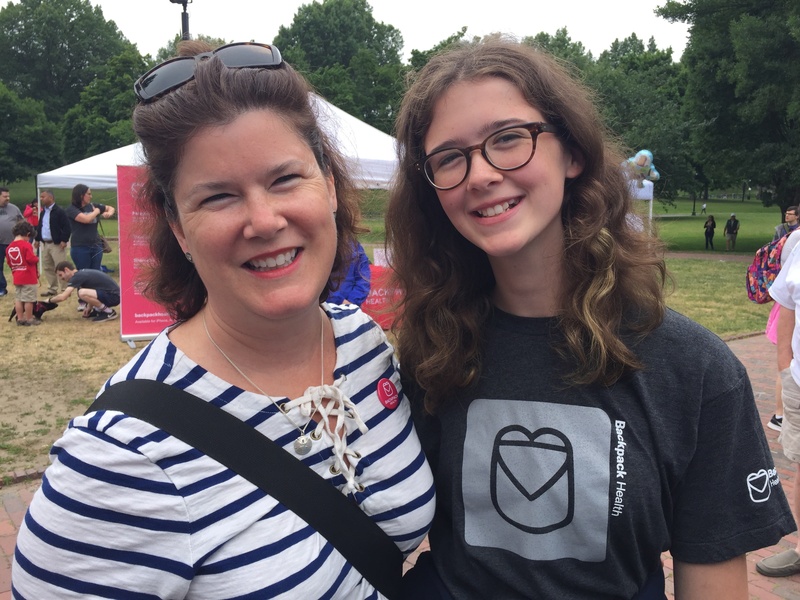 Maggie, with her mom, Jennifer, at the Foundation's Boston Walk for Victory in June. As anyone with a rare disease will tell you, the health journey is extremely nuanced and complex. It’s difficult enough having to deal with the symptoms themselves, but managing one’s care makes it that much more challenging.